For boys and girls with summer birthdays, we've got 20 awesome party themes for all ages. And you can do all of them in your own backyard! Planning a co-ed kids birthday party this summer? 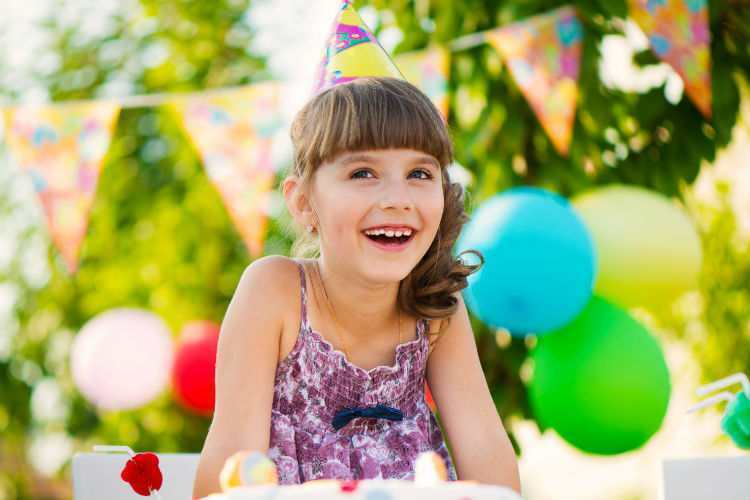 For boys and girls with summer birthdays, we’ve got 21 awesome party themes for kids from babies to tweens that you can do in your own backyard. These are all brand-free (you don’t need us to tell you about Frozen parties or Justin Bieber parties, do you?) and inspired by real-life moms and party planners. We’ve highlighted some top tips for each theme, too. Of course, before you plan, it’s always a good idea to sit down and brainstorm with your child, too. Bring your sleeping bags, play camp games, and the best part…s’mores! But there’s a reason this is a popular summer birthday party theme for kids: it’s fun! 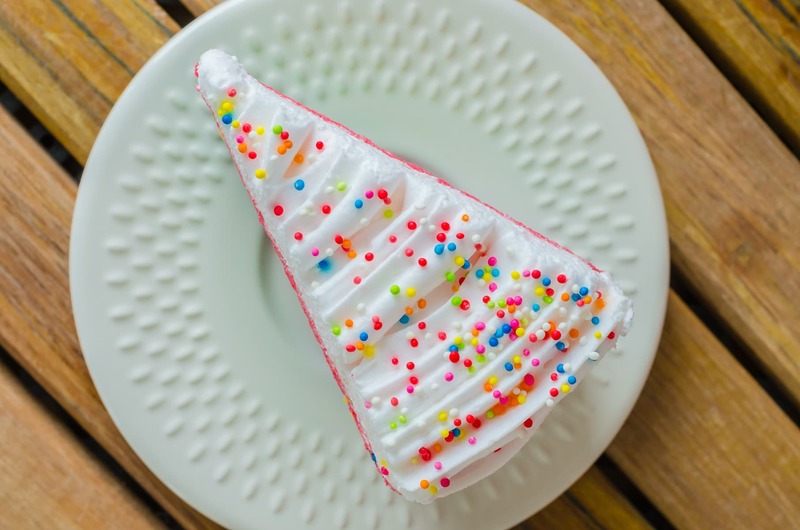 Food and decor are no-brainers—almost anything goes: streamers, balloons, every colour under the rainbow, popcorn, animal crackers, pretzels, hot dogs, bubbles…nothing is too over the top under the big top. You could also call it an Old MacDonald party. Ee ii ee ii oh! Or make the main attraction a petting zoo. There are places that will come to you. You’ll be the talk of the schoolyard. I scream, you scream…. An ice cream social or a banana split party with lots of DIY options is something all kids can get behind. But you may want to forgo a cake, with all the sugar involved! Any food or decoration that comes in a primary or secondary colour is fair game for a rainbow party. Lest you think this is a girly theme, check out this clown/rainbow party: http://www.howdoesshe.com/clown-themed-birthday-party/. Or label it a Willy Wonka party, and call it a day. This is the old cowboy/cowgirl theme popular with lil’ pardners since your grandparents were kids. Givens are pin-the-tail-on-the-donkey, a “watering hole” drinks station, cowboy hats for guests, and a hay bale or two. First things first. You will need a cape. And a mask. Beyond that, look to comic books, superhero movies and TV shows for inspiration: the sky’s the limit with superhero and comic-book-themed decor and games. For the food? Hero sandwiches, of course. decorate your entire party with these cool printables—not free, but a huge time-saver! Get creative with Mother Goose or fairy tales and fables like The Three Little Pigs, Hansel and Gretel, and everything that begins with “once up on a time…” A sweet idea for babies and toddlers. Agents-in-training can gear up for a fun day of spy training games, secret missions, “explosives” (Pop Rocks and balloons), and other themed games. Ask kids to wear black and grey as part of the theme. Let the animals go wild by throwing a jungle party. Put all your child’s toy animals to work as decor. You could also give it a slight twist as a Where the Wild Things Are party. Don’t forget the animal crackers! Good, wholesome fun for everyone. Go for simple pleasures with corn dogs, watermelon, berries, and lemonade and old-fashioned games like potato sack races, three-legged races, water-balloon toss, scavenger hunts. move an indoor bookcase or cabinet outdoors to store plates, cups, etc. wrap tin cans with decorative paper for cutlery, etc. Let kids get creative with tons of art supplies. Arts and crafts do double duty as a theme and an activity. No games required when kids are busy crafting. It’s easy to make the food look great: rainbow-coloured sweets and cupcakes make excellent eye candy, and we think an assortment of fruit would look cool, too. Don’t just make art—eat it too! Let kids decorate their own cupcakes. There’s so many ways you can interpret this party: either focus on awesome sea creatures like octopus, whales, and squid. Or make it a bit more feminine by adding some mermaids. Incorporate shipwrecks, submarines, Neptune, and more. Balloons are essential, as are seaweed streamers and bubbles, bubbles, everywhere! We think younger kids would love a dog-themed party and will get a kick out of cookies shaped like dog treats and snacks or lunch served in dog bowls. An obstacle party is a surefire way to keep kids entertained. The photo above is of a water obstacle party inspired by the TV show Wipeout… Giant slide, big red balls, water everywhere. Awesome. simple decor—it’s all about the activities! Show a movie under the stars or even make it a “drive-in” movie with toy or homemade box cars. Rent a movie screen or rig a DIY screen from a dropcloth. Or just tell kids to bring their sleeping bags, or set out camping mats and all pillows and cushions you have. Make carboard box cars for a drive-in movie! This theme is perfect for summer and it’s an excuse to eat tacos, guacamole, and queso-topped everything all day long. Decor and games are easy: was pin-the-tail-on-the-donkey ever more appropriate? And every colour of the rainbow works, you just need the essential Mexican papel picado banners and, of course, a rockin’ piñata. Let’s not overthink it. Kids love bubbles and balloons. Go to town with giant bubble wands, a bubble machine, balloon animals, and water balloon games. activity: each kid gets a bubble bin, and…go! For little kids, this is a cute idea—you could make it a Winnie the Pooh theme, but we like to be inclusive of all bears! Think country picnic: checkered picnic blanket, striped straws, and honey-themed foods. Plus, ants on a log! picnic-style food: finger sandwiches, etc.